Welcome back to our Challenger® Spotlight Series! This week we’re showcasing three incredible series of Challenger tractors now available at Maple Lane: the high-horsepower MT700, MT800E and MT900E Series. They’ve been rethought, reengineered and reinvented. 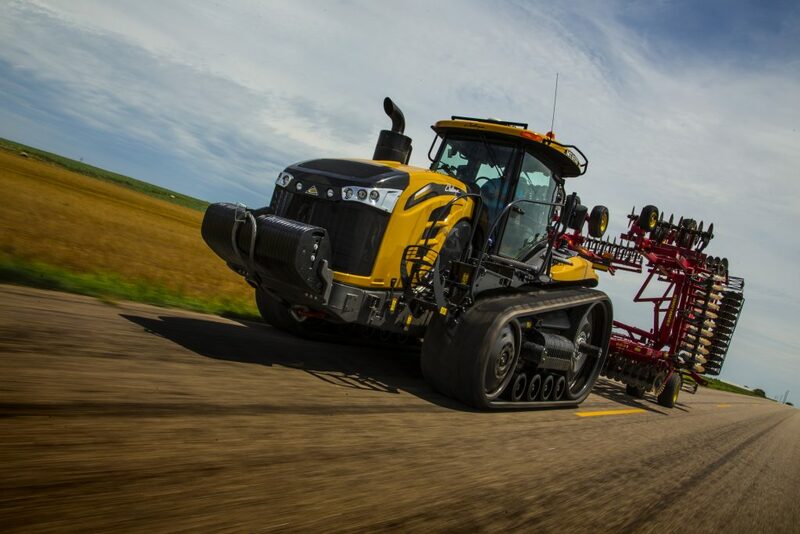 We’re proud to carry the NEW Challenger MT700 Series, which has completely redefined the operator experience with features like the Maxx Ride™ integrated comfort system and the commanding AccuDrive powertrain. 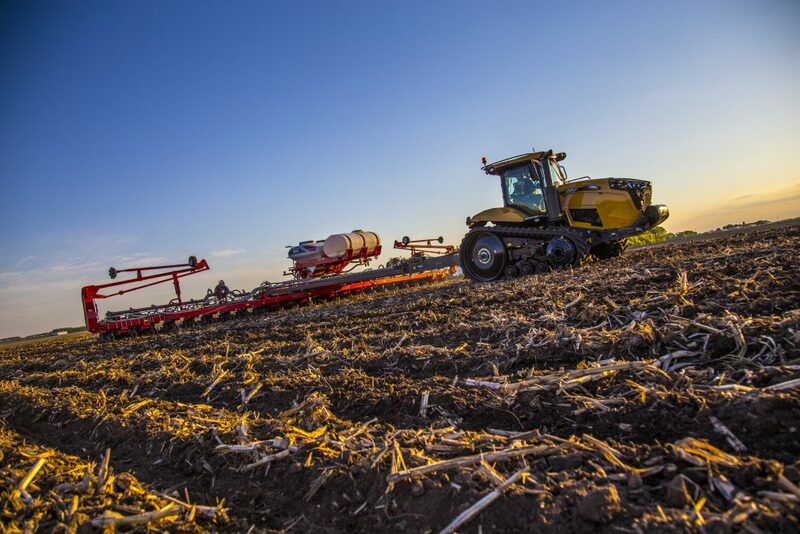 As the largest and most powerful track tractor in the Challenger lineup, the MT800E Series is engineered to deliver unrivaled torque. That makes it your ideal do-anything tractor, giving you the power to push through the toughest tillage applications and more without losing speed. One of the most powerful 4-wheel-drive articulated tractors is here at Maple Lane! 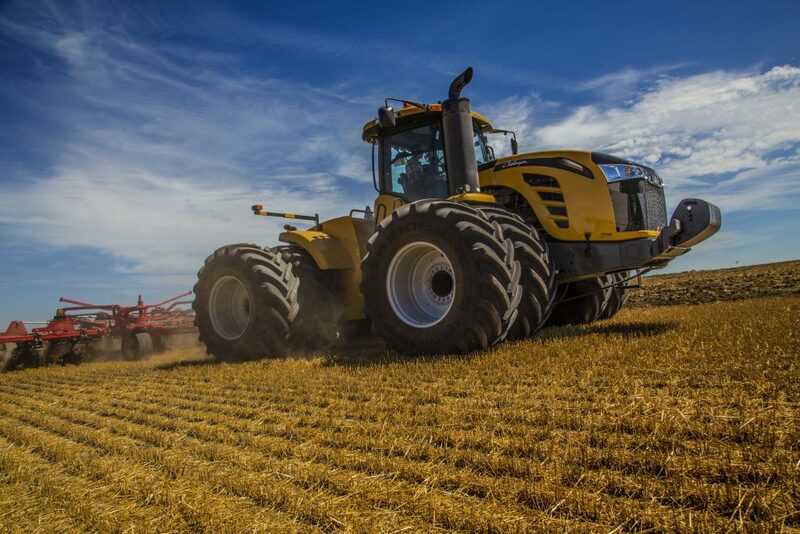 With a massive yet agile frame and unmatched lugging ability, the Challenger MT900E Series gives you the maximum control you need to pull large implements over tough, steep fields and vast acreage. Want to learn more about these superior tractors?  Get in touch with us to check them out at Maple Lane!